After enduring Winter's overly-long stay here in this corner of the world, there is giddy rejoicing at April's much anticipated arrival with abundant sunshine at last and the stirring of new life. It is true that winter months provide extra writing time for devoted journalers with their short days and cold keeping us mostly indoors. Now, for those of us with green thumbs as well as ink-stained fingers, Spring's lengthening, warming days are stirring our Inner Gardener, conjuring visions of sprouting seedlings, perennials poking up greenery in our flower beds, and plans for the new gardening season. This year I've become mindful of the sweet parallels between journaling and gardening, two pursuits which feed my Soul. 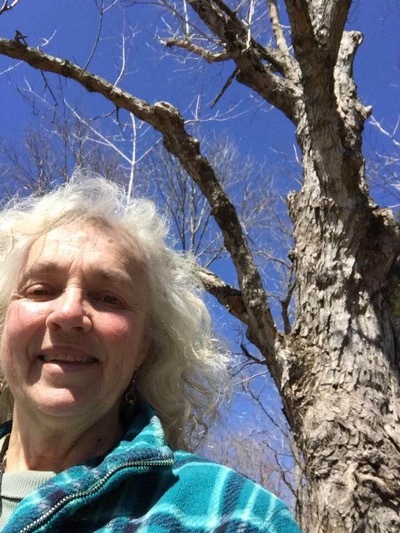 While I know myself as both a lifelong, enthusiastic Journaler and Gardener, what I've recently realized is that I'm something of a Journal Gardener! My gardens and my journals both offer nourishment of body and soul and in intriguingly similar ways. I have to smile at how periods of dormancy are true for each, gardens having a regularity to that cycle. Making time for journaling sometimes is set aside by the demands of other things in my life. I've had long spells away from a journal's pages. It is always gratifying that when I return, there is a stirring of a certain reconnection and "welcome back". In the gardens I've tended over the years as well as within the covers of my journals, I find a place of refuge and retreat from the world. Gardens, no matter their size, whether humble or elaborate in design, offer a respite from the hurly-burly beyond their margins. Both are places offering quiet space so that we might hear our thoughts more clearly, if that's our wish...or maybe to let go of even these and just Be in reflective, blessed stillness. A Journal Gardener, I till the ground of my life's Journey recording reflections, ponderings, dreams and imaginings, aware that in doing so I am often sowing seeds of possible future prose or story. 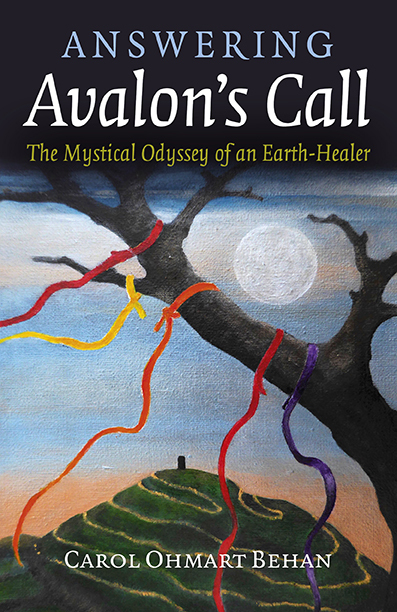 When I took on what became a decade-long project of writing my memoir, Answering Avalon's Call: The Mystical Odyssey of an Earth Healer, the many journals I'd faithfully kept since adolescence of course offered rich material. But they also became a certain nourishing growing medium as my memoir slowly took root and unfolded into eventual full blossoming. And as I reflect on it now, the journal I kept of the work-in-progress at times offered a useful place for things that needed to be composted or gently recycled. Yes, a very organic process and so marvelously rewarding. Seedbeds of inspiration, a place of quiet retreat and restoration, our journals provide us many blessings in our writing and larger lives. In the times in which we are now living, as a writer I find my journals and journaling all the more crucial to my well being, a topic for another day. So with the arrival of Spring and this new growing season, from one Journaler to another, I wish you many marvelous hours within the pages of your own journals. And if the opportunity presents itself, may you have the pleasure of journaling in a lovely garden somewhere.